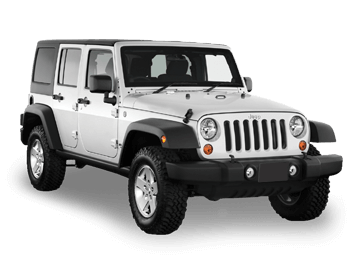 With our all-terrain vehicles you can live an unforgettable adventure. Sorry, we couldn't find any locations matching "". Try searching using only a city name, office or airport code . 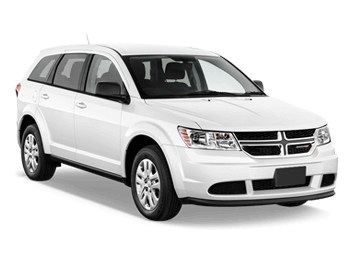 Choose from a wide range of cars for rent in this category, which includes economic, large or luxury vehicles. 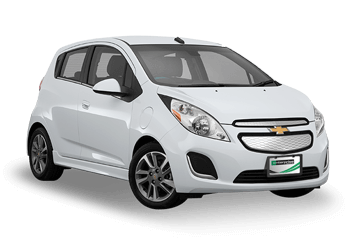 Whether you are looking for fuel efficiency, space, comfort or elegance, you will certainly find the perfect car to rent, no matter where you go. Our Vans are very flexible with regard to the amount of seats, power, and luggage room. Ideal for you to travel with your family for a weekend or to explore Mexico, certainly we have the ideal van for your needs.